Calvin Coolidge is one of our favorite U.S. Presidents. He served two terms between 1923 and 1929, and was known for being soft-spoken and principled. 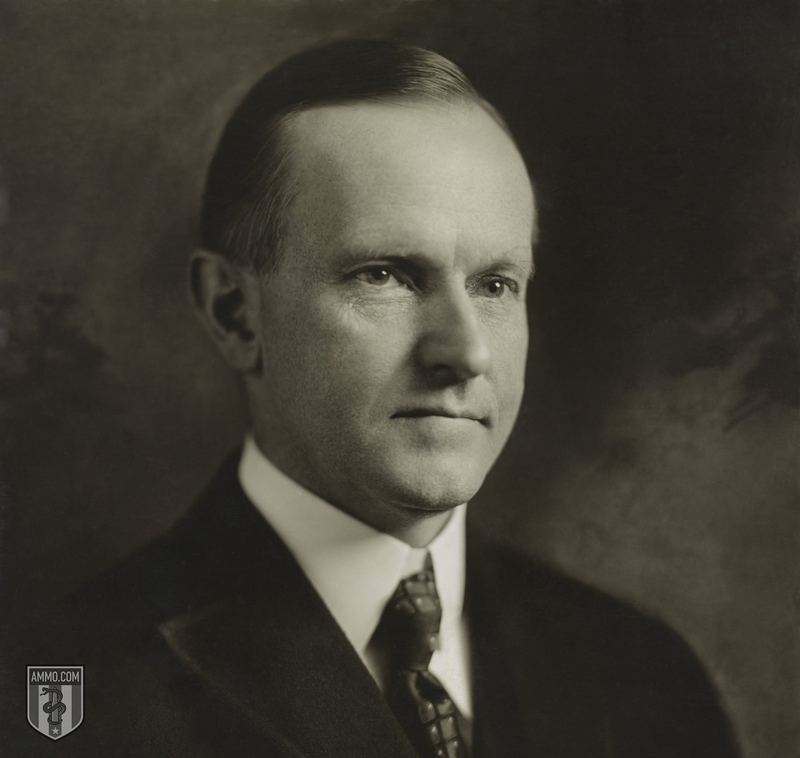 Nicknamed "Silent Cal," Coolidge was deeply concerned with tax reduction and the federal budget, as well as U.S. intervention abroad in the aftermath of World War I in 1919. Prior to the Coolidge administration, the U.S. government had grown unchecked for years under the Theodore Roosevelt, Taft, and Wilson administrations. Wealth redistribution, government regulation, and the strength of unions were on the rise during this era of American progressivism. When President Coolidge and his administration came to power, they helped cut the national debt almost in half, and cut America's tax rates and tax rolls to boot. These cuts worked – unemployment averaged 3.3% during Coolidge's two terms, and the American GDP increased a whopping 17.5%.